Organic. Vegetarian Society Approved. 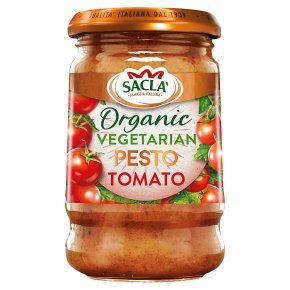 Our Italian family has been making Pesto for generations and this is our Organic Tomato recipe will add pizzazz to your Italian meals.